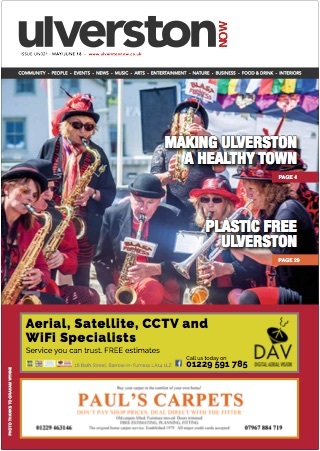 Ulverston Now is a free monthly newspaper and lifestyle magazine. Welcome to Ulverston Now. 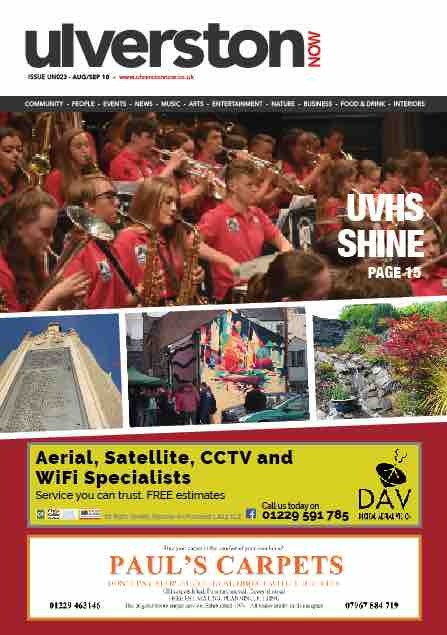 The community newspaper that features all the news and events for Ulverston and surrounding villages. 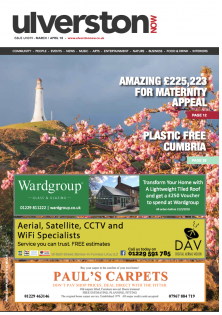 Delivered to a guaranteed 100% of all domestic and business addresses in Ulverston. From what’s on, club and society news to school reports and church updates, it helps everyone to be better informed. 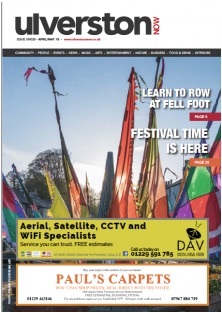 Ulverston is a vibrant community with thriving local businesses and a wealth of clubs and activities. We want to play our part in that community by making sure that all the best news from your area lands on your doormat, free, every month. 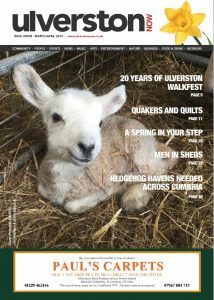 Visit the Ulverston Now website to read the latest issues, or check out a few of the latest articles below.